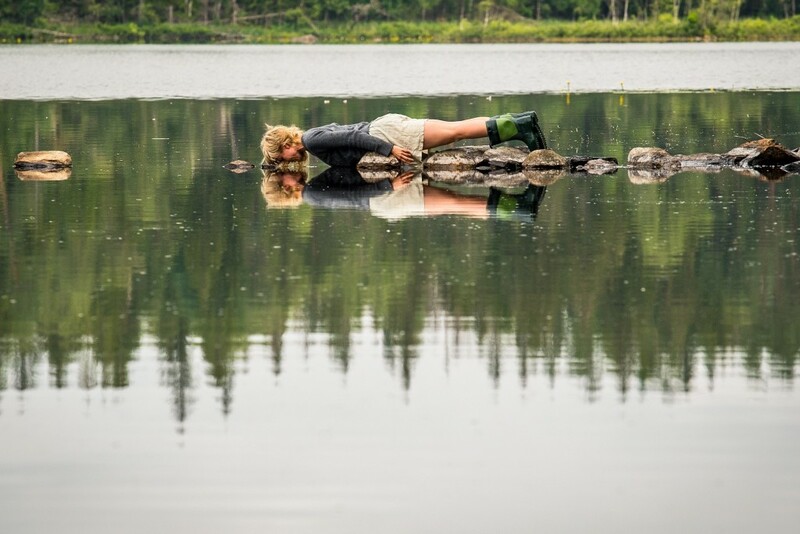 Girls' Club presents Offsite Performance by Jenny Larsson: Searching for Arctic Winter, a poetic performance in search of winter and wilderness in Florida' summer heat, at Projects South, FATVillage. Artist, choreographer, dancer and artistic director of Wild Beast Collective Jenny Larsson and company embark on an epic journey in search of home in Searching for Arctic Winter. Larsson is joined by Wild Beast dancers Rachel Carroll, Lize-Lotte Pitlo and collaborator Marie Whitman, founder of Eat Your Poem poetry project. Through original dance, choreography and poetry, Larsson transports a dark warehouse in Fort Lauderdale’s FATVillage Arts District, to the snow capped, wild winter wonderland that straddles the Arctic Circle. Born on the slopes of a small mountain village in northern Sweden, Larsson grew up surrounded by the deep forests, white snow and dark winters of Scandinavia. Doors open at 7:30pm. Performance at 8pm. Appropriate for Audiences 13+ due to mature language and content. Event is Free. Registration RSVP required. I have this love/hate relationship to the real arctic winters I experienced growing up in the north of Sweden. The darkness, the cold, the dangers and what this climate does to the people having to live through it year after year. The stories, the mythologies, certain images that stays with you. Literal and abstract references to winter, snow and the arctic wilderness abound in this evening performance of Searching for Arctic Winter. Oral histories, legends and stories of the area and its uniquely Nordic environs are folded into the performance, as performers interpret the season through body and movement. All music written and performed by Scandinavian musicians, with a terrestrial soundscape created from on-site recordings in Sweden of snowstorms and forests. In Searching for Arctic Winter, the search for home, for the familiar, for the way we remember things, is both personal and universal in this haunting performance. As the dancers search for winter, they seek a home that is lost. Referencing loss not only in the nature of emigration, Searching for Arctic Winter alludes to the much larger, marching loss brought on by a changing climate and shifting temperatures felt across the world. Jenny Larsson was born on the slopes of a small mountain village in northern Sweden. 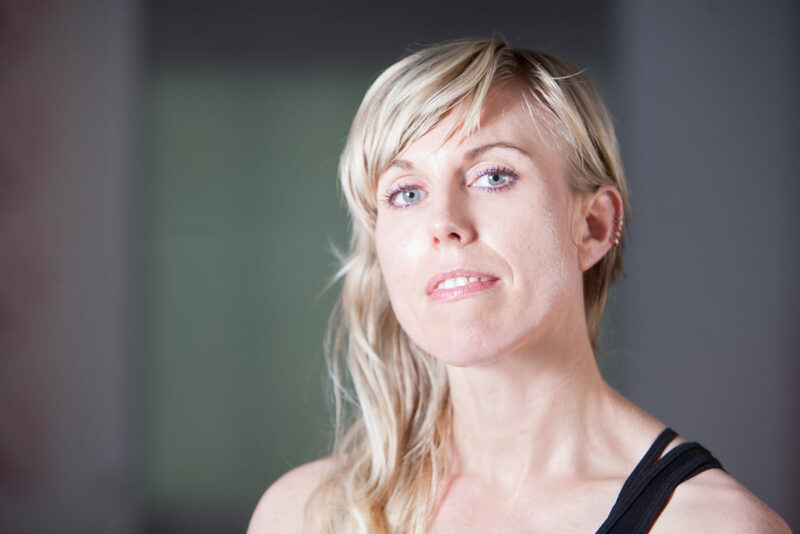 She holds a BA from the University of Dance and Circus in Stockholm and an MFA from the University of Wisconsin-Milwaukee. She is currently on the faculty at the Performing and Visual Arts Department of Broward College. In 2017, Jenny launched the artist collective Wild Beast, as well as an annual collaborative residency program called Fågelbo (The Nest), hosted by FAT Village Projects. She is working with a new experimental short film (Home: Disappearing Sites), premiering in the spring of 2017. Jenny has received the University of Wisconsin-Milwaukee’s Chancellors and Regents Award for outstanding achievement in 2012 and the Creative Investments Program Grant from Broward County Cultural Division in 2013, 2014 and 2015 and 2016. She’s been commissioned by Miami Light Project, Girls’ Club and Grass Stains to produce new independent work for 2016, along with becoming an AIRIE Resident during the month of January, 2017.